“In the world of information warfare, the Russians are on the offensive,” says a new BBC Newsnight report on disinformation, which bares all the hallmarks of a corporation waging an information war of its own. 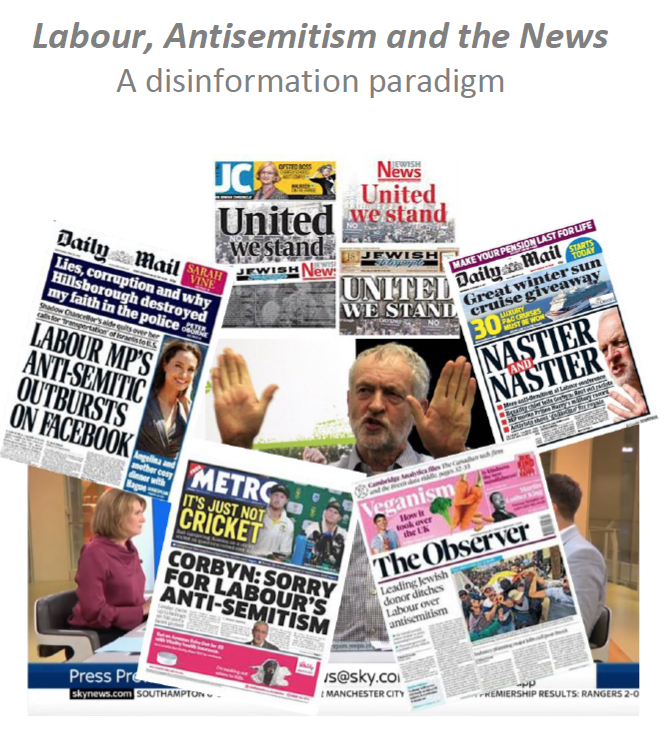 The Media Reform Coalition has conducted in-depth research on the controversy surrounding antisemitism in the Labour Party, focusing on media coverage of the crisis during the summer of 2018. Following extensive case study research, we identified myriad inaccuracies and distortions in online and television news including marked skews in sourcing, omission of essential context or right of reply, misquotation, and false assertions made either by journalists themselves or sources whose contentious claims were neither challenged nor countered. Overall, our findings were consistent with a disinformation paradigm. 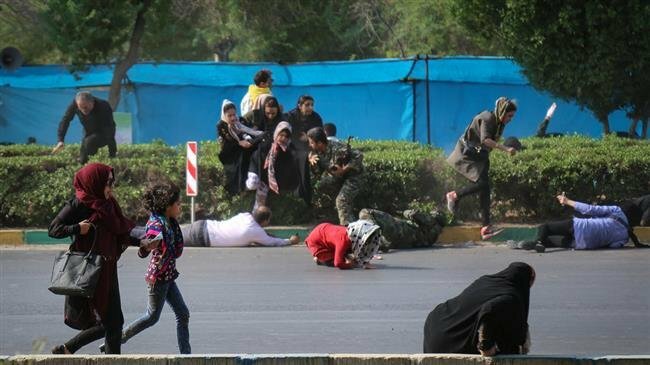 (Tony Cartalucci – NEO) – A terrorist attack on a military parade targeting civilians and military personnel alike left at least 29 dead and up to 70 more wounded in Iran’s southwest region of Ahvaz. 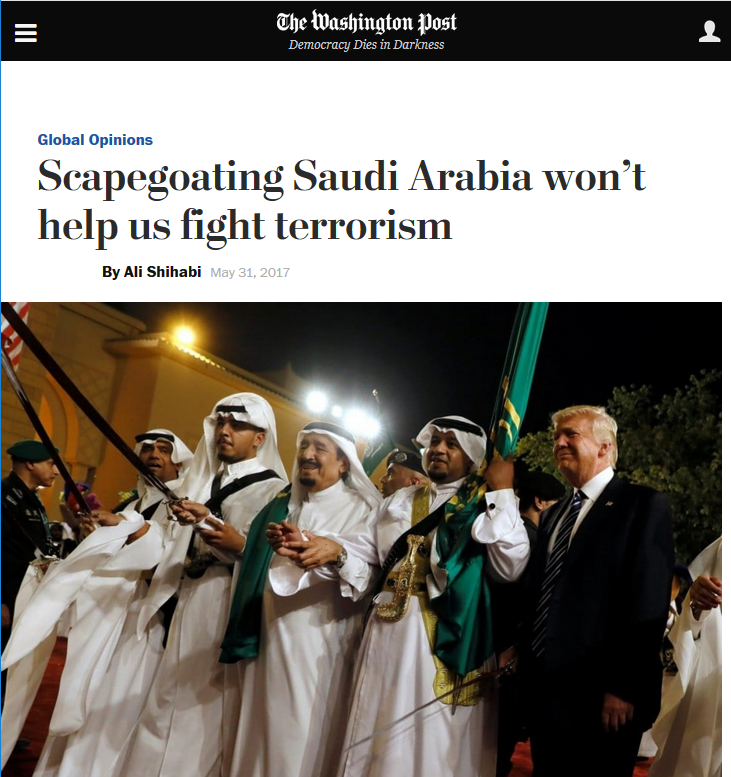 A Saudi government spokesperson couldn’t have said it better (Washington Post, 5/31/17). On January 22, BBC News at Ten carried a piece by ‘defence’ correspondent Jonathan Beale reporting a speech by General Sir Nick Carter, the British Army’s Chief of General Staff. Carter gave his speech, pleading for more resources in the face of the Russian ‘threat’, at the Royal United Services Institute (RUSI), an establishment thinktank with close links to the military and corporate media.